Lily, Simon, and Michael are still trapped in their Minecraft game, but with new friends and a better understanding of their arch enemy Mr. Anarchy, they’re getting closer to finding a way home. But before they can fight the evil griefer and escape the game, the friends need to replenish their resourcesand that means trekking deeper into the Overworld. When their mining party is attacked and hostile mobs reveal surprising new powers, it looks like the end for the trioand for all their friends in town. Will Lily, Simon, and Michael find a way to defeat the mobs and save their village? Will they ever conquer Mr. Anarchy and escape from the Overworld? 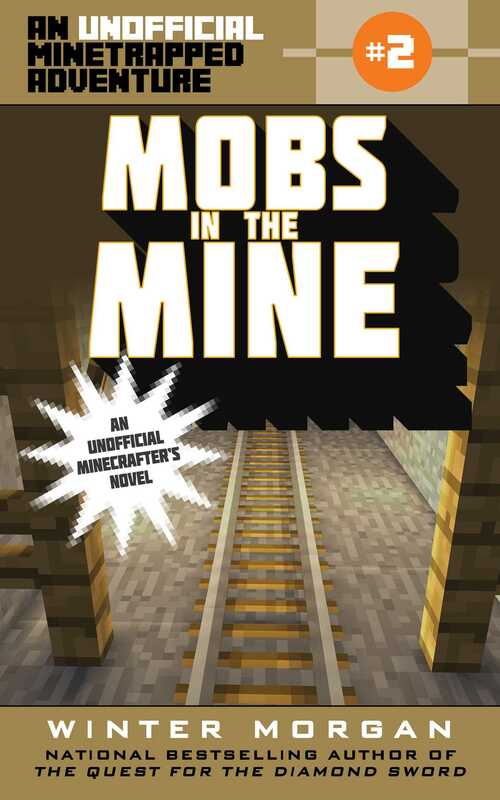 Find out in this exciting, action-packed second book in the Unofficial Minetrapped Adventures series by bestselling author Winter Morgan.